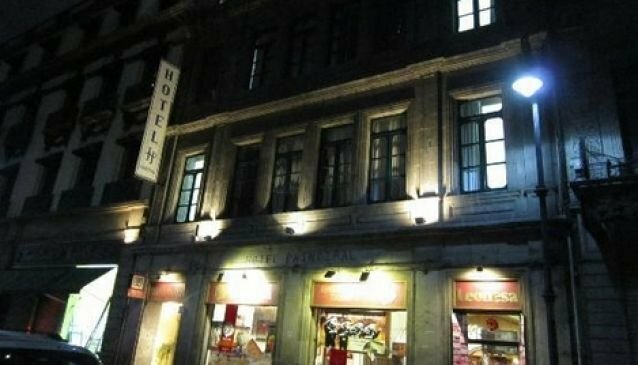 In the heart of Mexico City, Hotel Principal lies in the historical centre of the largest Spanish speaking city in the world. Hotel Principal is always proud to give you the best hotel services catered to all different travellers. The famous places to sightsee are readily easy to visit with two blocks to the subway station and just a few steps to Peatonal Madero. Close by are the Zocalo and Bella Artes districts that will give you a taste of the Mexican culture that you are looking for to complement your stay at the Hotel Principal. The dedicated staff is always on hand to ensure you have the most comfortable and peaceful stay possible. With a beautiful interior courtyard reflecting Mexico's historical past to relax in and luxurious rooms to reside in, you're guaranteed an unforgettable stay. This hotel is absolutely perfect for budget travellers yet they receive the luxury standard. Remember to book now through their website to avoid disappointment.